For better or for worse, people will always be fascinated by the footwear of the Philippines' controversial former First Lady, Imelda Marcos. 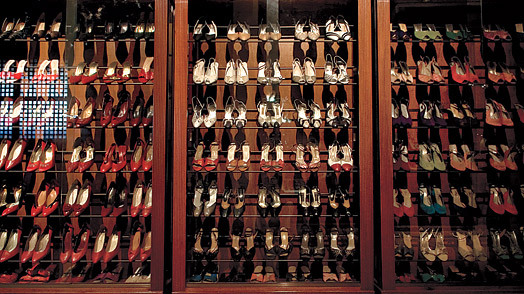 To behold her size-81/2 collection for yourself, visit the Marikina Shoe Museum, tel: (63-2) 430 9735, in the heart of Manila's shoemaking district. Manila Guide: Find travel deals, hotels and more!